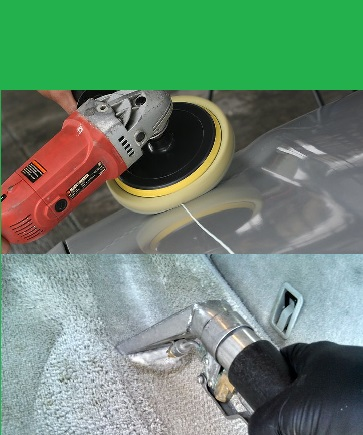 Clean & Green is a soft cloth tunnel car wash with a complete detail center which offers full and express detailing. 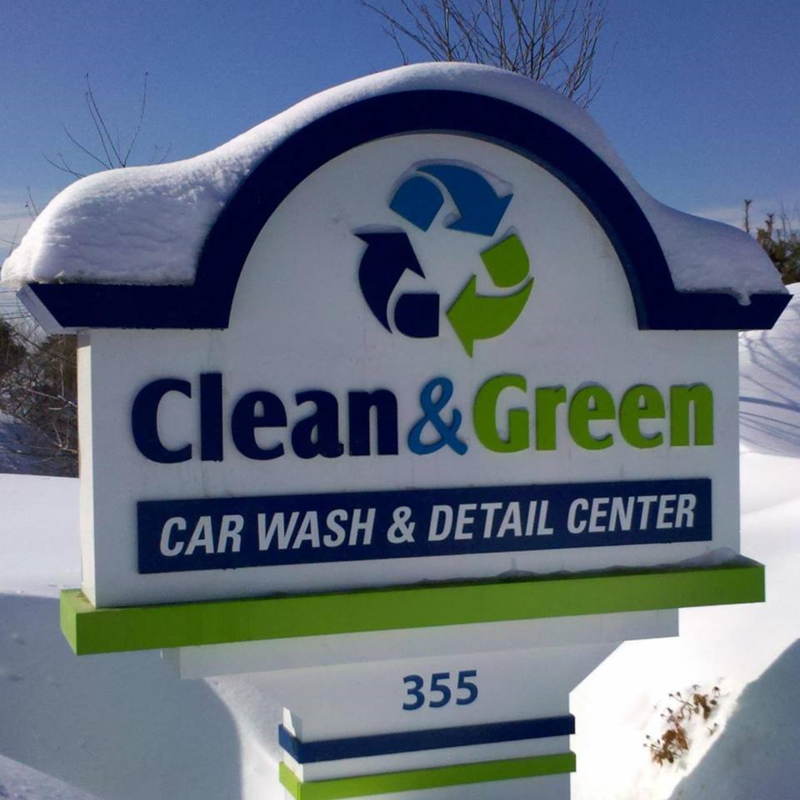 "Green" car washing means we recycle our water, we use less than 15 gallons of fresh water to wash your car. We use only earth friendly chemicals and solutions and we operate energy efficient bulbs, pumps and motors. We want to stay connected with our customers, we offer a car wash club and mobile app. you can buy car washes right from your phone. Buy an Ultimate Wash and you are in the club Free. 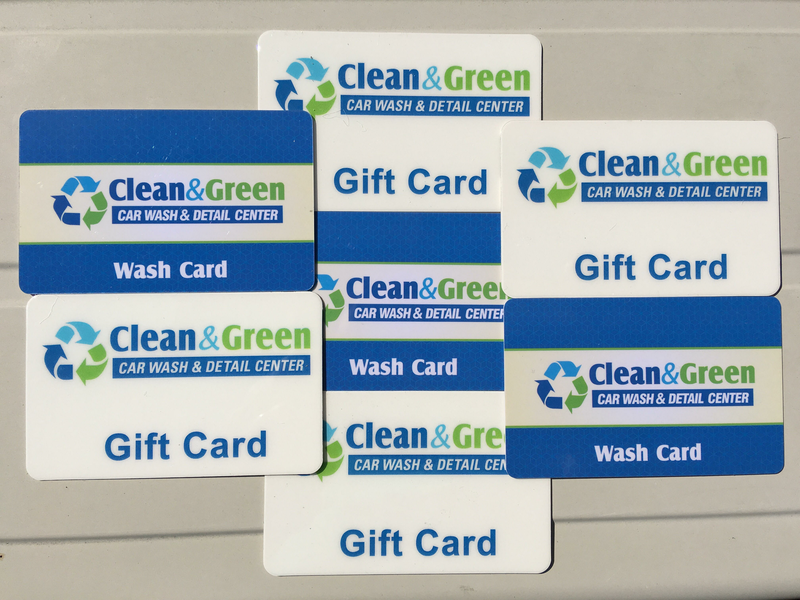 © Copyright 2019 Clean & Green Car Wash. The email address entered does not match with any account found in our records. Please use a different email address or log in using your RFID tag number. For further assistance, please call (508)481-0788.